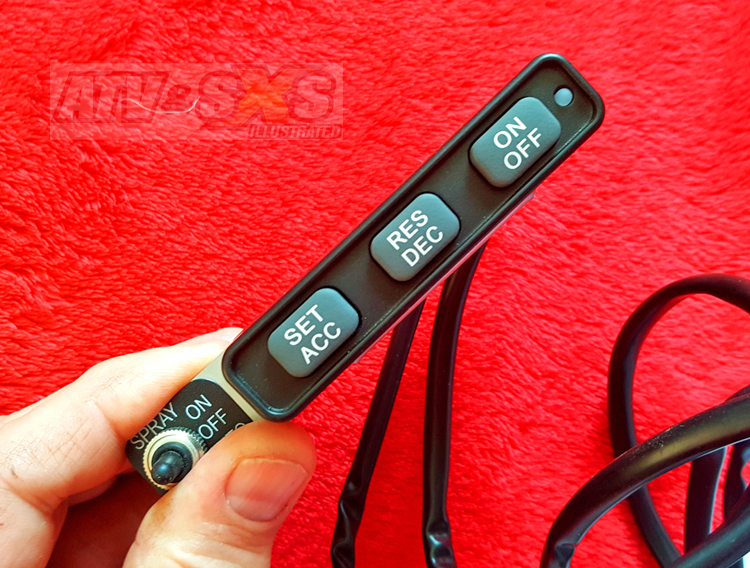 ATV and UTV CRUISE CONTROL - IT'S AVAILABLE and FOR SALE! Never have we seen an accessory so well designed and tested, and so precise as the QuadCruise. 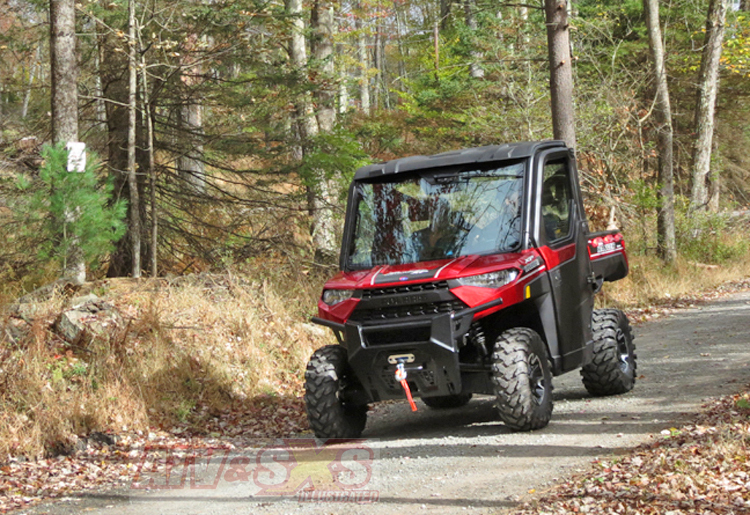 While almost every other type of accessory aims to offer more convenience, power, bigger tires and wheels, etc., the QuadCruise is all about precision. This isn’t something you just break out the tools and bolt on. The QuadCruise transforms your machine into the tool, and a far, far more precise one. If other accessories are a hammer, this one is a scalpel. The QuadCruise is both a precision speed control device and a safety item. It’s really an electronic wonder. The QuadCruise is not the first speed control device offered by McCruise. 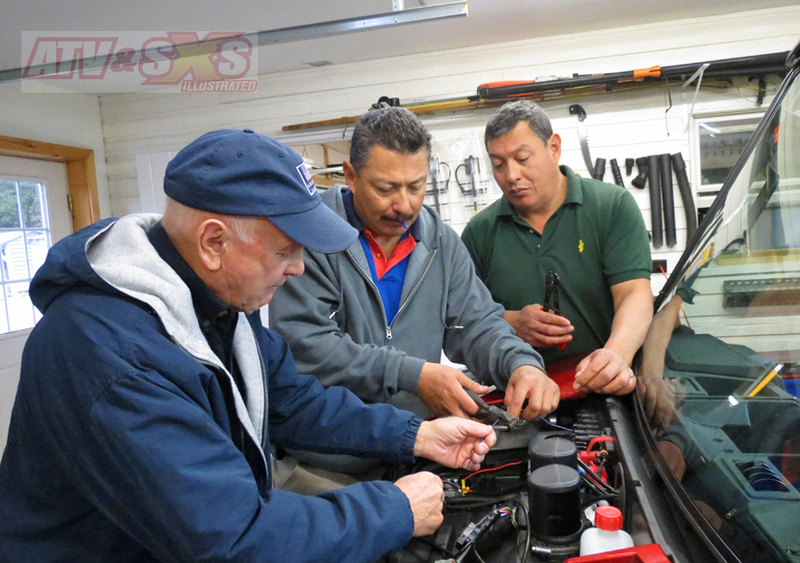 Last year we tested the SpeedSafe, an electronic control system aimed primarily at reducing top speed while allowing the engine to run at its full power output, leaving plenty of power for towing or any other work you were trying to accomplish. 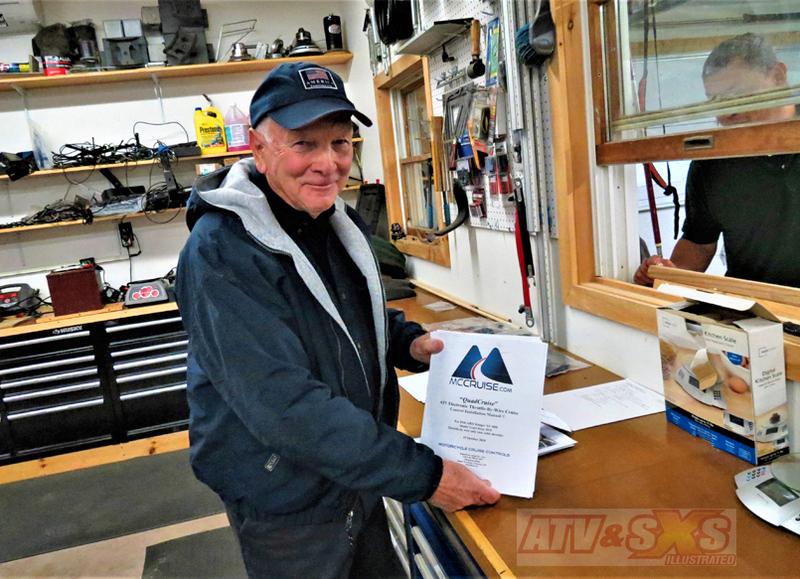 The SpeedSafe was very well received by mining companies, large land holders, parks departments, and practically any other industry using their ATV fleet as a work tool. Most industries are extremely vigilant about reducing workplace injury while maintaining productivity, and the SpeedSafe definitely met that goal. A secondary benefit of slower speeds was reduced vehicle maintenance cost. The SpeedSafe was very similar to the electronic control systems on some heavy trucks which not only limit speed as set by the mechanic, but if the operator is constantly bouncing it off the rev-limiter hoping for more, the system imposes a penalty and further reduces available power. If you’re a bad boy there is a penalty to pay, and the SpeedSafe was there to impose it! The QuadCruise is less about simply limiting top speed, but instead it is all about controlling it precisely regardless of the terrain. Available for many different models, and specific to each. Not a generic kit! New Bluetooth module developed with apps for Android and iPhone allows for complete system monitoring. It can even monitor consumables! SpeedSafe module compatible! SpeedSafe can be added for rider safety, OSHA compliance, and reduced maintenance costs. Kit includes everything needed for installation and a highly detailed set of instructions. No special tools needed for installation. 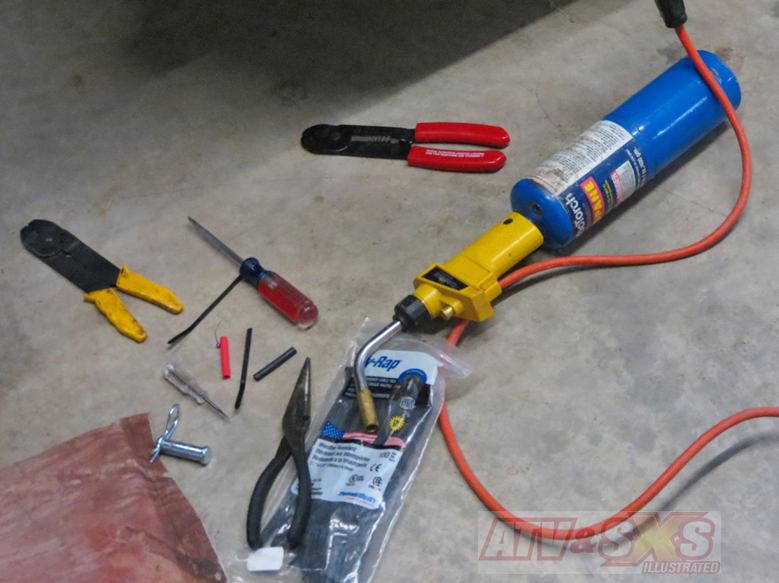 Normal tools used for vehicle wiring and installing accessories such as lights, radios, etc. are all that is needed. 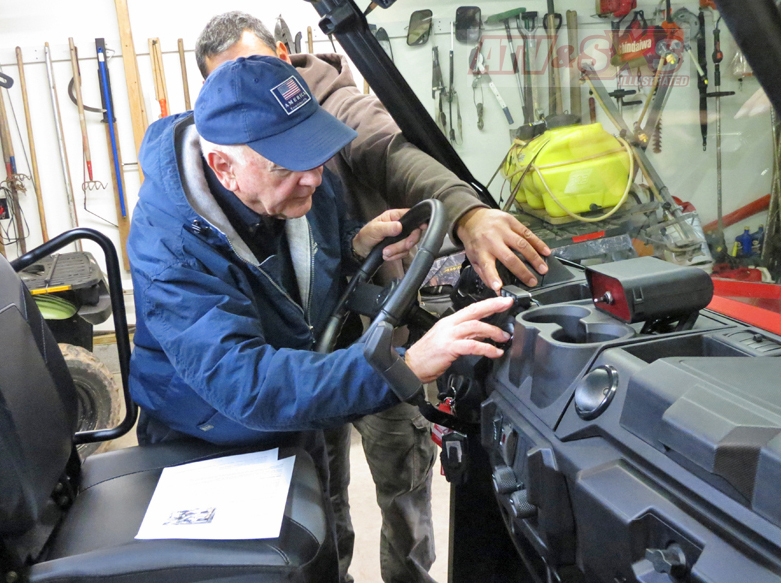 The Polaris Ranger is a popular UTV with land owners, farm managers, and just about every industry that needs a hard-working, reliable vehicle. 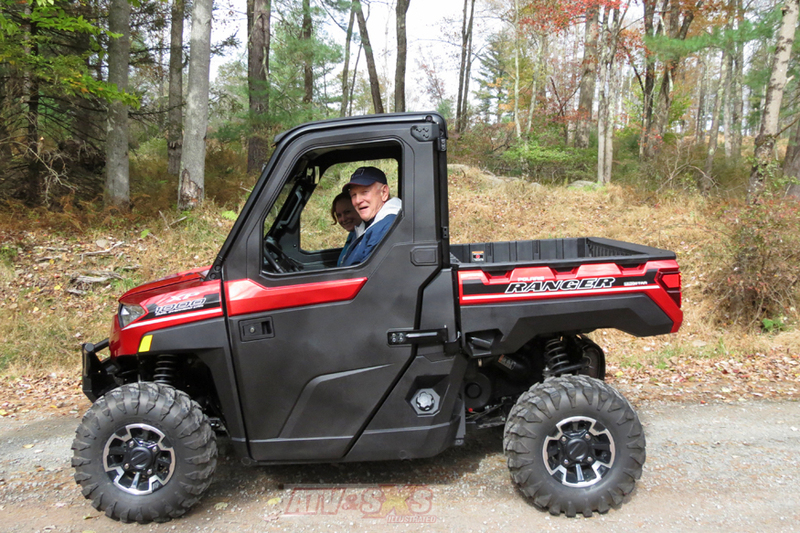 The Ranger offers good power, a very smooth ride, excellent integration with accessories, and they’re very comfortable for the driver and passenger. It’s little wonder they can be found everywhere. Frank Sargent owns a private hunting lodge in Northeastern PA and needed a better tool to manage the property. The Ranger XP 1000 was perfect for him. 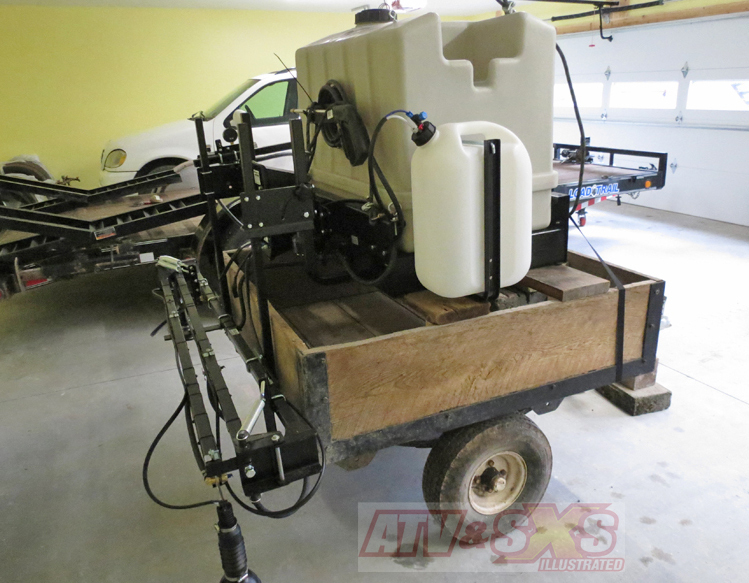 It would be an excellent tool for trimming and clearing brush but also for the precise application of herbicides and fertilizer on food plots and fields. A QuadCruise would make it an even better. · WASH THE VEHICLE FIRST. It is so much easier working on a clean machine. Since Franks Ranger 1000 was new, this was not a problem. · SEAL ALL CONNECTIONS. 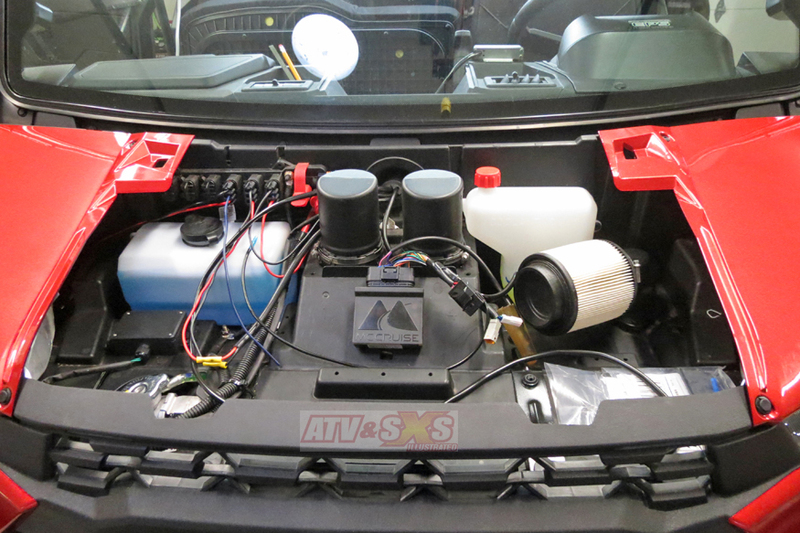 The low voltage connections on many Side x Sides and ATVs are sensitive to voltage changes. You don’t need water shorting anything out. We often dab a bit of silicone where wires enter the backside of a connector to help seal them up. · ROUTE WIRES CAREFULLY. Route wires away from hot or moving parts. If necessary, use a split cable shield. · USE PLENTY of ZIP TIES. Zip ties make for a nice, neat job. One bit of warning: Only zip tie to moving parts if both sides of a connection are on same part, otherwise, fastening one side only could pull apart wires and connections. 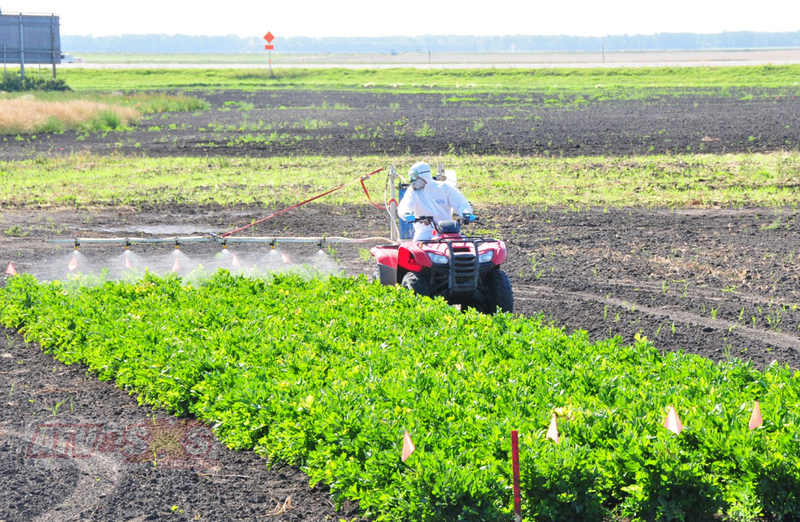 Tasks like applying fertilizer, spraying herbicides, and geological research require precise speeds in order to improve accuracy. An ATV or Side x Side is often the perfect tool for the job since they offer nimble handling and minimal ground compaction. After a little over four hours of installation time, Frank’s Ranger XP1000 was now a smart weapon ready to battle the weeds and dole out a little chemical justice. All that was needed was to follow the herbicide application recommendations. Usually that is the tricky part as ground speed is hardly consistent. 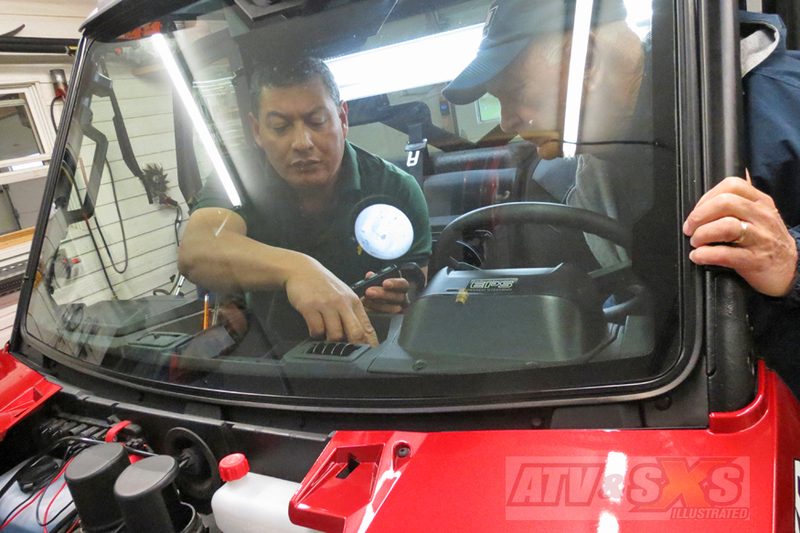 Watching the speedometer on a tractor or UTV could hardly be described as “precise” by anybody’s standards. The QuadCruise is a game changer. 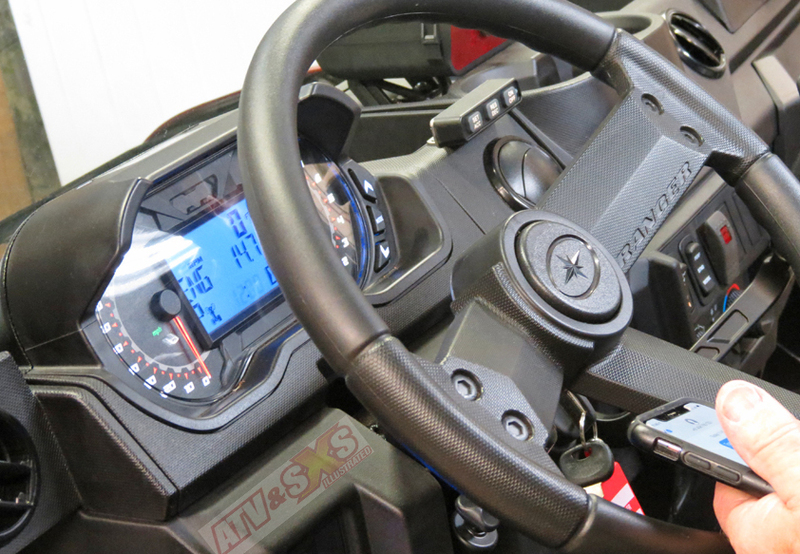 A switch on the steering wheel helps you set your desired speed, and you can even integrate the system with your spray and fertilizer equipment for the ultimate in precision application exactly where you need it. That saves time, it’s more efficient and cost effective, and best of all, it is better for the environment with no chemicals unnecessarily going down. Real world results are what counts, and the QuadCruise provides them. Testing in both the U.S. and Australia by both corporations and universities has returned excellent results. Both researchers and end users are happy with the QuadCruise. Quall's Agricultural Research Laboratory reports: “I did take the bike into a fairly rough field, and that is where the unit shines. When conditions get less than perfect, the cruise control works far better (than a human). I'd highly recommend the unit to any researcher or commercial farmer. I have a feeling there will be some arguing over who gets the new bike when it comes time to spray plots this summer!” Testing in Colorado, California, and Georgia has produced similar results, and the next step is autonomous vehicle integration. You can bet McCruise is testing that too. Agriculture has come a long way, and like us, it continues to evolve. Precision farming with autonomous vehicles is likely the next step in the agro-evolutionary process. The QuadCruise is well on its way to making that possible thanks to thoughtful design and repeated results. It’s an impressive piece of technology and it works!